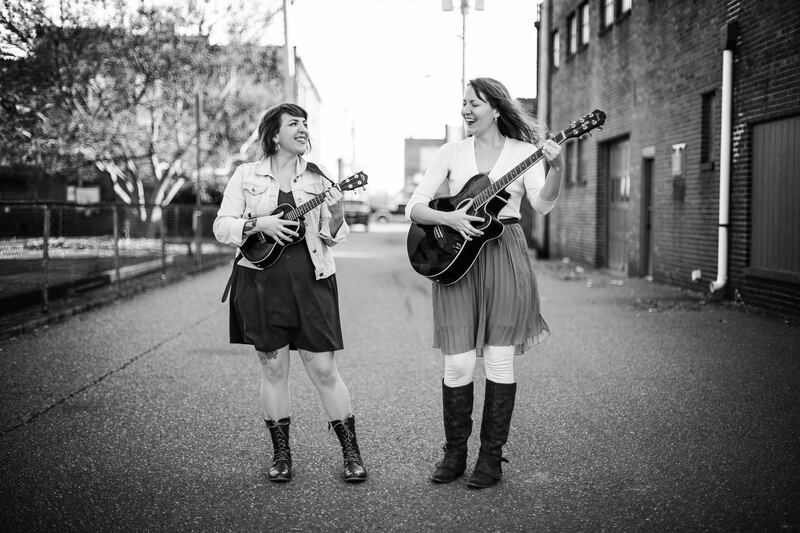 The Kodachrome Babies are a sister duo from Dover/New Philadelphia, Ohio, who formed in 2010. Their modern-day take on the 1950s girl group sound is sure to make you smile. Audiences love their upbeat covers and original tunes that feature their guitar/ukulele combo and harmonies only sisters can create. Their debut album Developing was released in March 2015. Their second album A Very Kodachrome Christmas was released in November 2016. Curious what we sound like? Click here! Interested in booking the Kodachrome Babies? Click here!